To practise or not to practise? That is the question! And, in our view, there is definitely a balance that has to be achieved. There is no use in bribing/persuading/forcing your child to sit and complete paper after paper until their hand is red-raw from writing. This will clearly not help and potentially lead to a rebellious child who underperforms on the day because he/she is so sick of papers! This much is obvious. However, it is hard to find a balance and, so often we are asked, How many past papers should little Charlie be completing each week? Broadly speaking, it is impossible to answer this and it depends on each and every child. What is vital, however, is that feedback is given on completing each paper so that children can avoid making the same mistakes twice and improve their skills each time. And, in fact, the benefits of practising past papers go much further than this. They give children the experience of answering exam style questions and the opportunity to practise them under timed conditions. With the latter, you’d be surprised how many children preparing to take their exams, are unable to use a clock to work out how much time they have left. If you mix up your hour and minute hands, that’s a lot of marks lost! With constructive, personal and detailed feedback, practising past papers can indicate clear gaps in children’s knowledge and can, therefore, give them focus points for further support and practice. Past papers can be completed with a teacher, tutor or independently and many schools offer past papers for children to practise. We have found many of these past papers for you, to save you a bit of time! 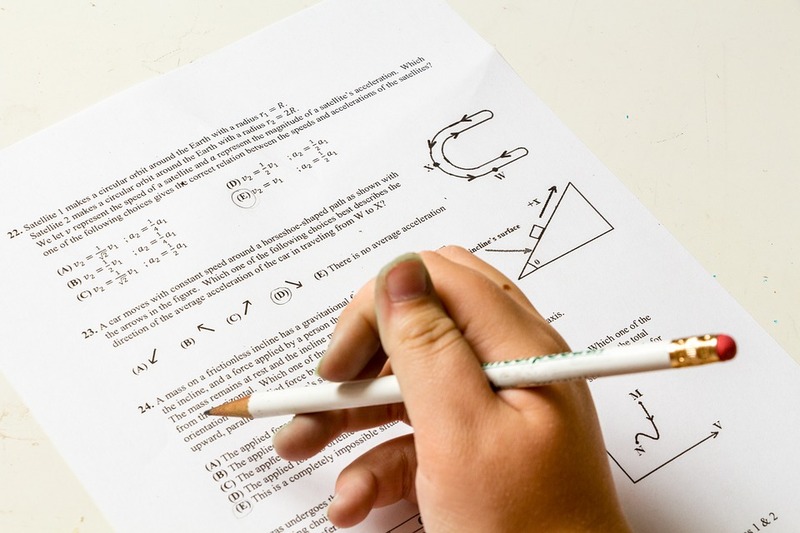 At Bright Light Education, we have worked hard to create detailed and accurate answer schemes for many of the schools’ English and maths papers, and consequently we are able to offer a marking service for 7+, 8+, 9+, 10+ and 11+ papers. 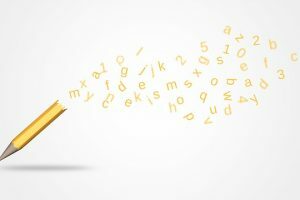 With English papers, as well as marking the paper in detail, we give personal feedback for how the child can improve their creative writing skills. With maths papers, we are able to show methods for incorrect answers. If you would like your paper marked, please contact us to arrange it. Please note that your paper will be marked by a qualified teacher who is highly experienced at marking entrance examination papers. We will not use the schools’ marking schemes (as these are not usually made available) but we will mark them using our own answer schemes, which we hope are closely aligned with the school answers. This is particularly the case for English papers, where some answers can be slightly subjective. Click here for more information regarding the Marking Service process.